Just because something works, we don’t necessarily need it. 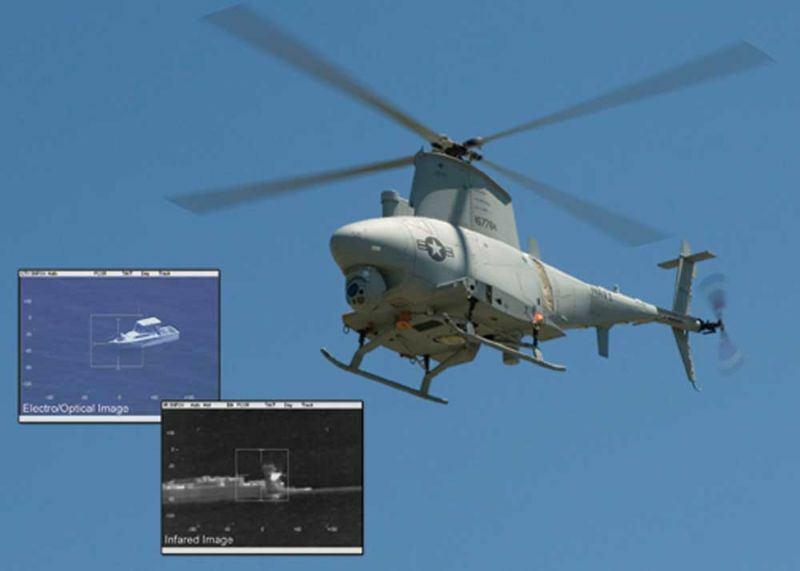 Such is the case with Fire Scout, a Navy unmanned helicopter that operates from small ships, though it can fly 115 miles or so from its mother ship. But is there any reason to have an unmanned helicopter that operates at sea? 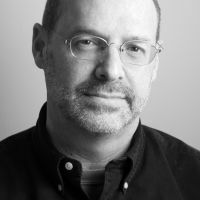 One that, in the era of a fully networked global intelligence system, is redundant. One that would be highly vulnerable in a real war with a peer adversary. Is it just because we can? That unmanned everything is now within reach? There’s nothing wrong with Fire Scout per se, but in its story is an interesting parable: That just because something isn’t attracting Washington enemies bellowing about cost or “fraud, waste and abuse,” doesn’t mean we should keep using it. The Fire Scout vertical takeoff and landing (VTOL) tactical unmanned aerial vehicle (UAV) system emerged in 1999 to fill in “capability gaps” in surface warfare, mine countermeasures, and anti-submarine warfare missions sets. The Navy actually canceled production of the Northrop Grumman-produced Fire Scout in 2001, but it was rejuvenated by the Army two years later and everyone started unbuttoning to measure up. So the Navy bragged jointness and then when the Army canceled its Fire Scout program in 2010, the sea service was left holding the bill. The unmanned platform caught hold, now with a mission, a constituency, and a future, an inventory of 131 Fire Scouts was decided upon. Along the way the original manufacturer Sikorsky announced it would end production of the Schweizer 333 manned helicopter that Fire Scout was based upon so a Bell 407 helicopter was chosen to be a new version. An increased range and payload were announced as if that was the plan all along. And just because we’re now used to buying the newest version as it comes out, that means all of the newer Fire Scouts will be a C-version. The MQ-8C completed its first flight on October 31, 2013; it’s been tested by the Coast Guard and the Marines. It flies longer and has three times the payload to incorporate radar and even communications intercept sensors. But here’s the core difference—the C-version incorporates the Advanced Precision Kill Weapons System (APKWS). APKWS? That means laser-guided rocket in this scenario. Because smaller and smaller drones operating with frontline units, even at sea, apparently “need” a weapon. 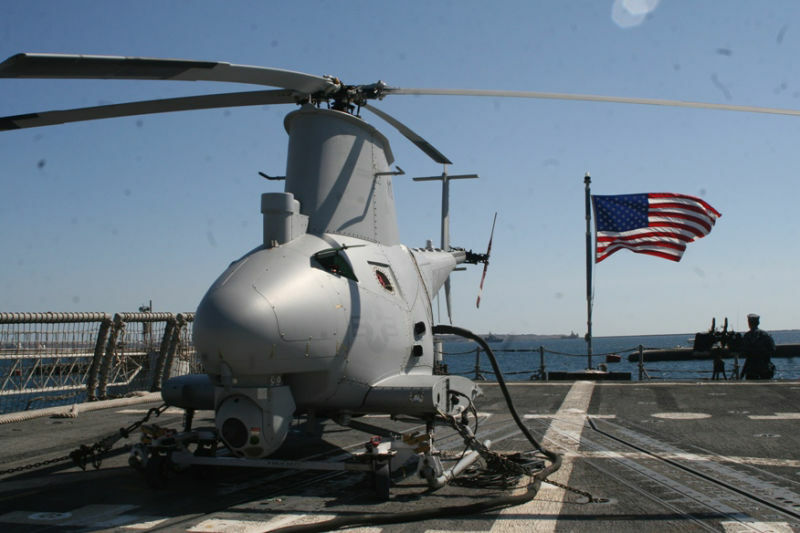 An armed unmanned helicopter: Now the program is 168 platforms rather than 133 and special operations forces are known to have flown some more on an anti-piracy mission off Somalia. It scored a bust on about 130 pounds of cocaine in 2010. They saw action in Libya during Operation Unified Protector. And the Army operated two in Afghanistan. And Northrop-Grumman is touting them for the Coast Guard and for border patrol missions. Unmanned? Because it requires less people to operate? Because it’s cheaper? Because it’s hardier? No. Just because we can.